Alstom There are 3 products. 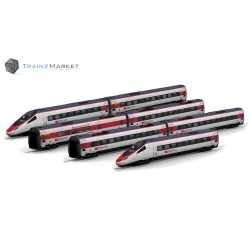 Trainz version: TS2009 | TS2010 | TS12 | TANE Please download file "TrainzMarket Script Library" from link on bottom page. 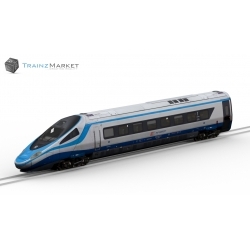 Trainz version: TS2009 | TS2010 | TS12 | TANE Please download or update file "TrainzMarket Script Library" from link on bottom page.